Effective treatments for Alzheimer’s disease are five to 10 years away, according to a Keck School of Medicine of USC researcher. If Paul Aisen is accurate in his prediction, the next decade will introduce a breakthrough for an untreatable disease discovered more than a century ago. Aisen is the founder and director of the San Diego-based USC Alzheimer’s Therapeutic Research. 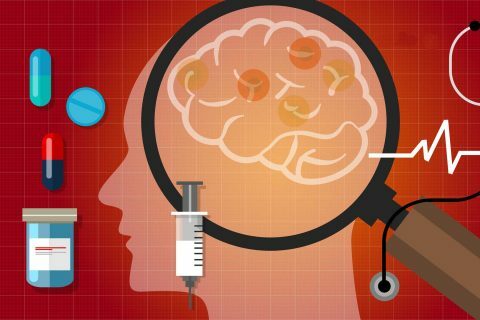 The last time the U.S. Food and Drug administration approved a drug for Alzheimer’s was in 2003, and the handful of approved medications available merely treat symptoms. Instead of a temporary fix, Aisen and his team of international researchers are looking for a way to slow or even prevent Alzheimer’s. 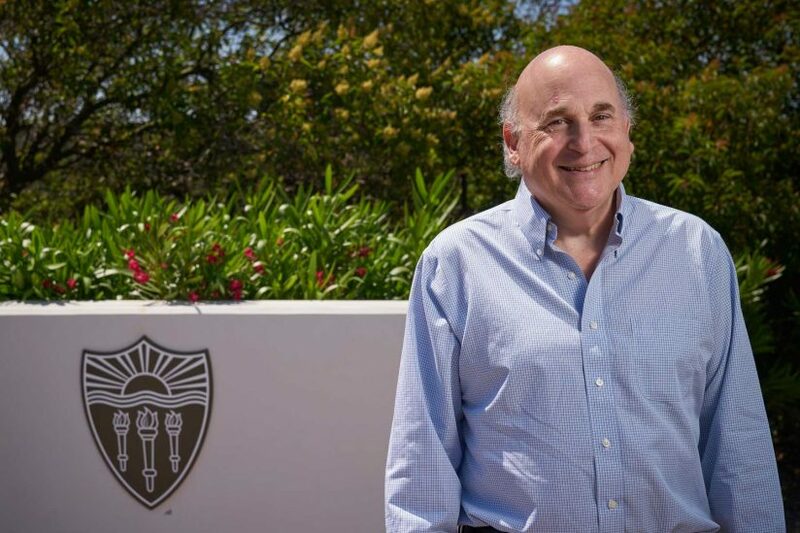 “We’re going to have a blood test that shows who to treat, and we will find safe drugs that will eliminate the risk of amyloid accumulation,” Aisen said, referencing a toxic brain protein that brings about the disease. 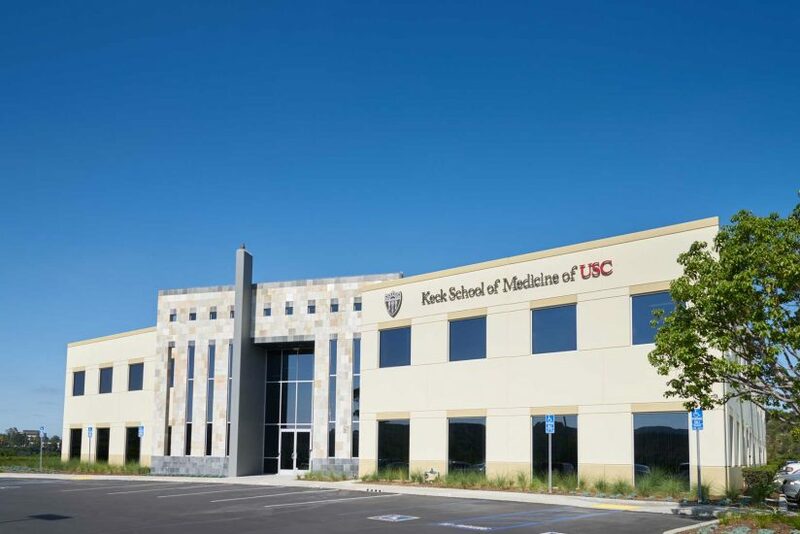 USC ATRI formed two years ago as a San Diego hub for the Keck School of Medicine, which is now home to the largest academic program in the world working on therapeutic trials against Alzheimer’s. Aisen specializes in understanding how toxic proteins called amyloid plaques and tau tangles accumulate in the brain. The plaques and tangles grow into Alzheimer’s over the course of 10 to 20 years. Aisen ventured in the field in the early 1990s when scientists finally stopped referring to Alzheimer’s as senility and began to view it as a disease of cognitive decline. “He is internationally recognized for advancing the Alzheimer’s research field and for his vision in developing prevention trials that will hopefully lead to answers so that our children and our grandchildren will not have to experience this terrible disease,” said Lisa Denton Barkett ’81, a member of the Trojan League of Associates of San Diego County, as she introduced Aisen to a crowd of about 80 people. They came to hear Aisen describe the history and future of Alzheimer’s research. A recent study from USC ATRI found that 1 in 3 people over 65 have elevated amyloid in the brain. The accumulation of amyloid is the earliest indication that Alzheimer’s symptoms will appear within the decade, Aisen said. “If you have treatments that are effective against amyloid, you want to start here — [early] when amyloid is the only abnormality, and you still have a normal brain and normal synapses,” Aisen said. USC ATRI is working on many different approaches to slow or cure Alzheimer’s. It is leading the first anti-amyloid trial in people who do not have any Alzheimer’s symptoms, Aisen said. That study is using Solanezumab, an antibody being investigated by the Eli Lilly pharmaceutical company. In a different study with the company Janssen, the research group is investigating a molecule that inhibits the generation of amyloid in the brain. USC ATRI’s mission is to collaborate with the brightest minds anywhere to find a way to cure or slow Alzheimer’s. 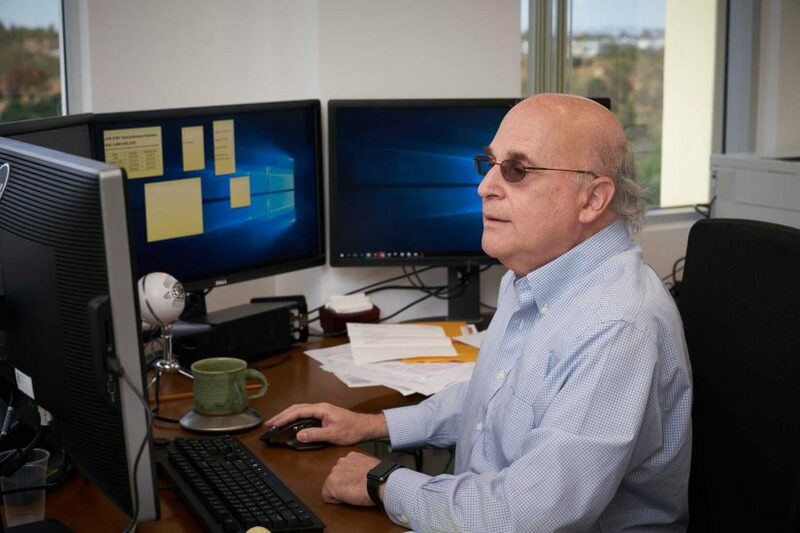 The team is in talks with a consumer DNA testing company to see if it is willing to put the USC team in contact with people carrying the ApoE4 gene, known to increase the risk for Alzheimer’s. Having that data available to them will streamline clinical trial recruitment efforts. 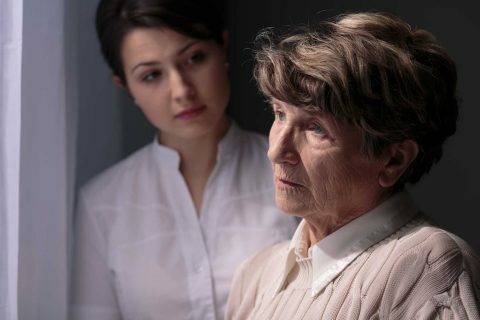 “Some people estimate that roughly 50 percent of the [Alzheimer’s] risk is genetic, and 50 percent may be other factors that we don’t really understand,” Aisen said. Aisen is working with scientists across disciplines at USC and around the world to better understand the disease so that effective drugs can be developed to treat Alzheimer’s and prevention techniques can be created. He has been working on the problem for 25 years and learned a lot through leading or being a part of more than 50 Alzheimer’s clinical trials. Can Alzheimer’s be stopped years before it starts? USC is among 90 institutions testing a vaccine and oral medication to prevent or delay the disease among older people at higher risk. 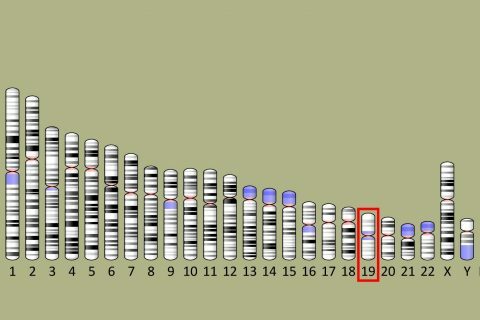 Researchers look at two genes involved in our ability to remember things as we age. USC’s Bridging the Gaps program gives Chris Im the chance to study neuroscience and the immune system at the Keck School of Medicine.